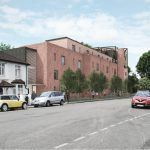 Redevelopment of an existing, low-rise almshouse estate in west London for Pathways Housing Trust. 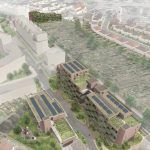 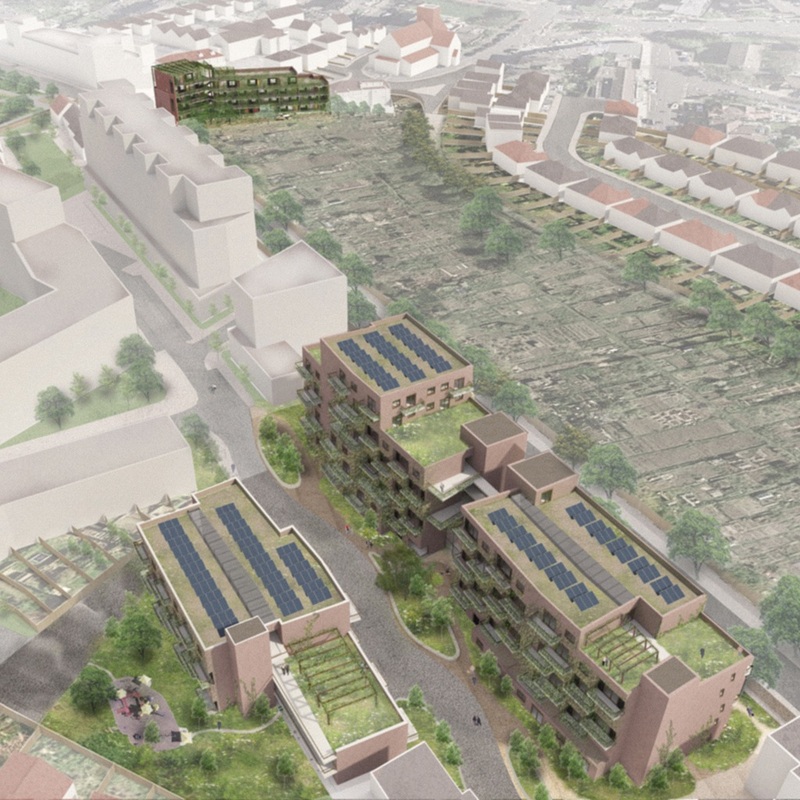 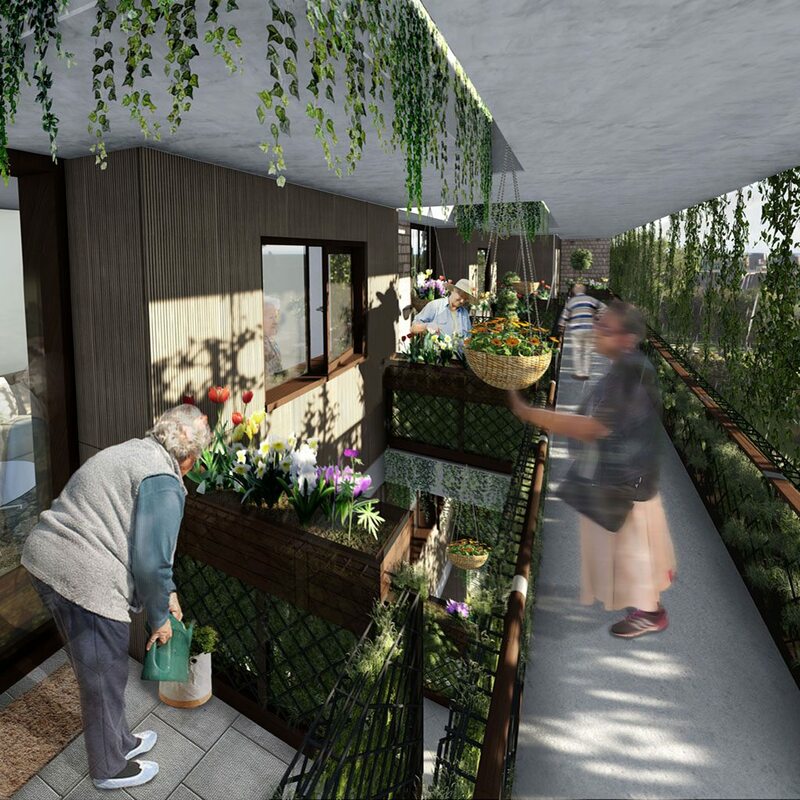 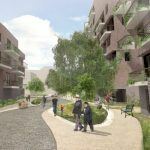 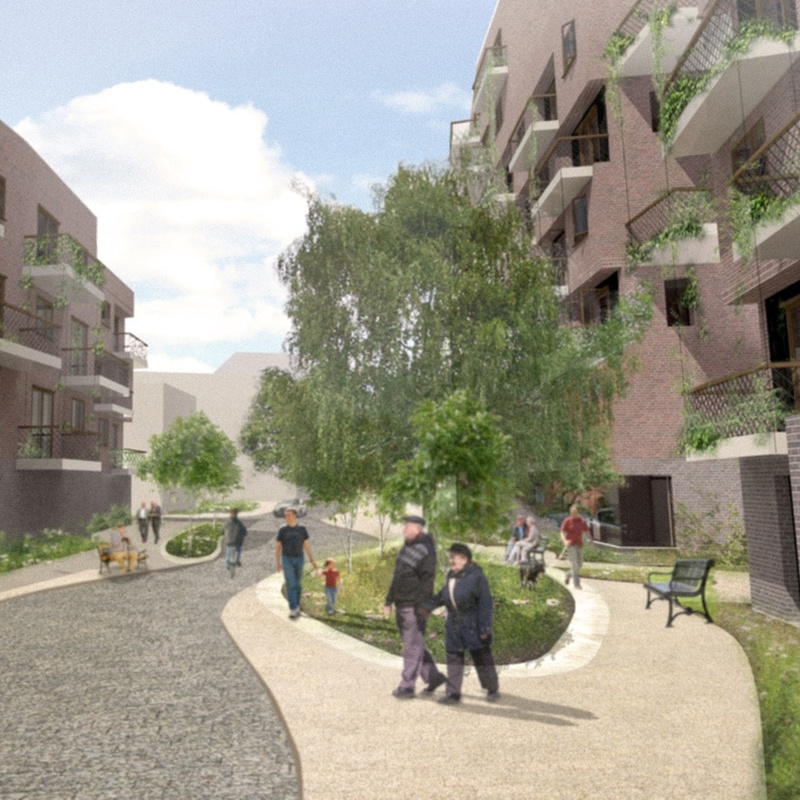 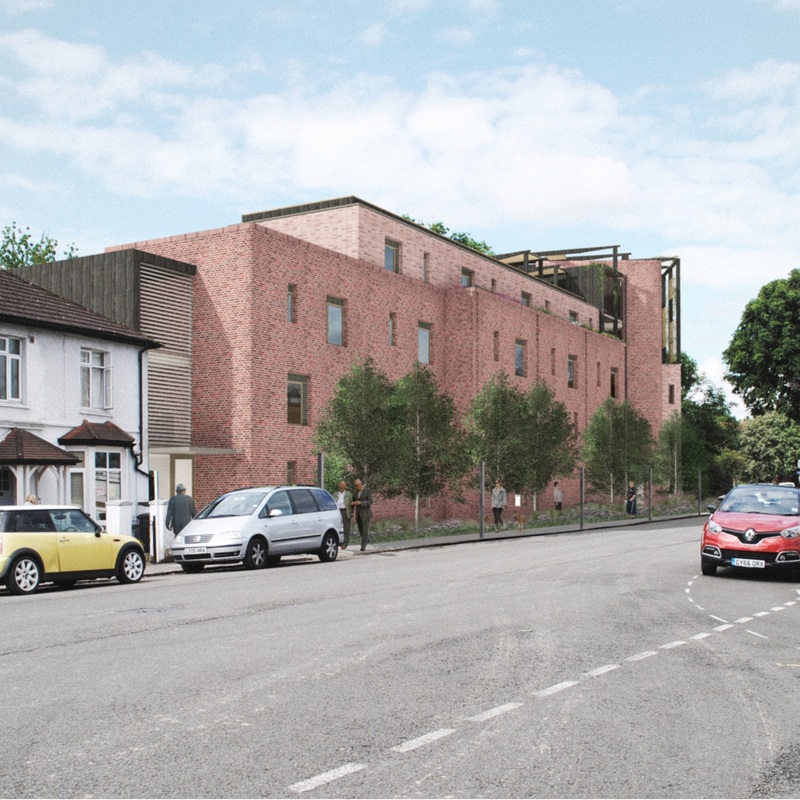 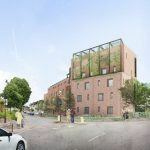 Through engagement with the existing residents, the scheme seeks to dramatically improve their living conditions and provide additional housing for the client’s older, vulnerable adults. 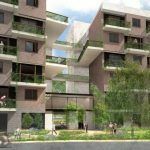 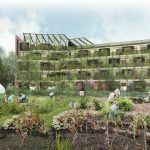 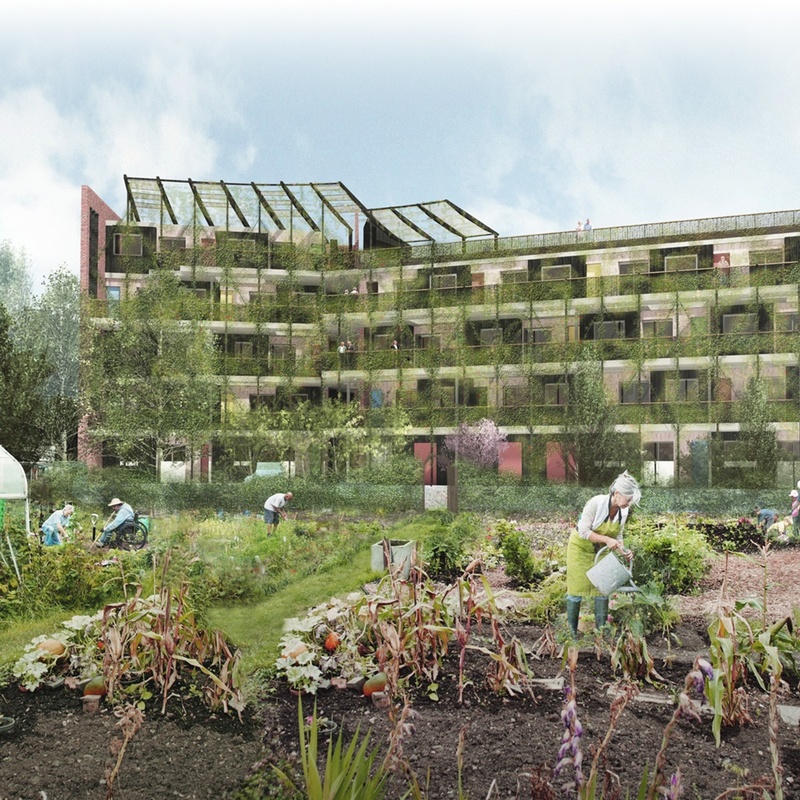 The design is conceived as a framework for the health and wellbeing of the Pathways community; with the buildings literally acting as a trellis for planting, cultivated as a social activity. 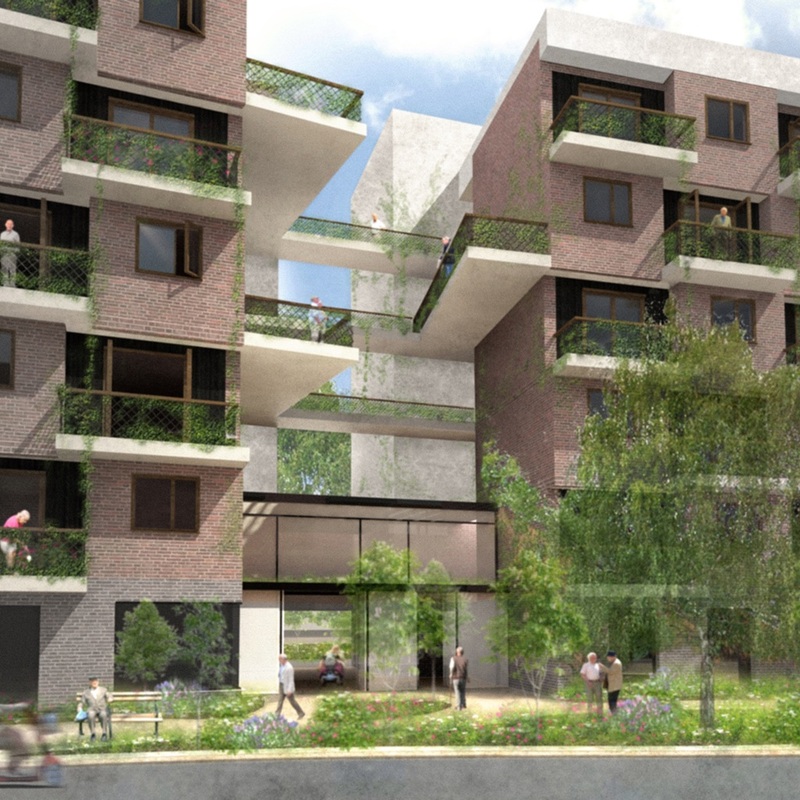 Matter Architecture Ltd Company Registration Number 101 55 648.